March 17 is St. Patrick's Day and each year millions celebrate by dressing in green, hanging shamrock decorations and downing a few pints of beer at a local Irish pub. More than a cause for good cheer, St. Patrick's Day is in honor of Ireland's patron saint who has inspired parades and festivals across the globe. 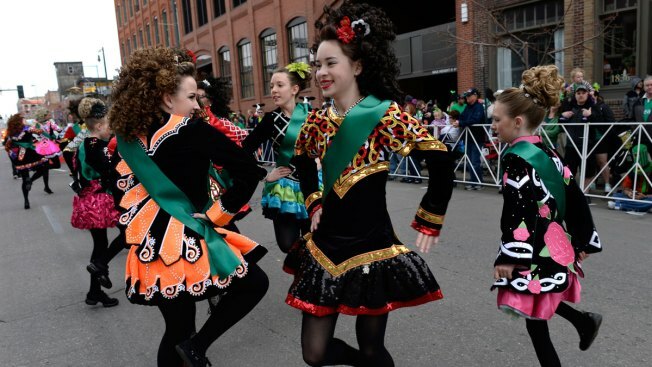 This holiday, quiz yourself and your friends on the history behind St. Paddy's Day.